Even as a child I could entertain myself. My imagination was always active — I’d draw, sculpt, carve, color, and cut paper for hours. Because that innate desire to create appeared early on in my life, my mother always wished I’d be an artist of some sort. To that end, she supplied me with all sorts of tools and materials and loaded me up with books on famous paintings. On top of that, the Chicago Art Institute was a car ride away. As mentioned yesterday, though I came very close, I never continued on in the tangible arts. I went in another creative direction entirely. 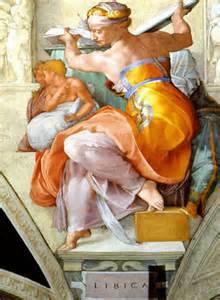 In my stack of art books, I had one on Michelangelo and the Sistine Chapel. I spent hours poring over the details. The artist was a master at painting perspective and tromp l’oeil — quite impressive considering he painted much of the enormous ceiling on his back. 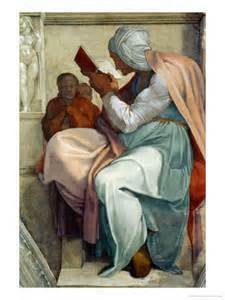 Of all the fantastic images and vignettes there, the women outside the biblical reference drew my attention. These are the Sibyllae also known as Sybil (Sibyl). 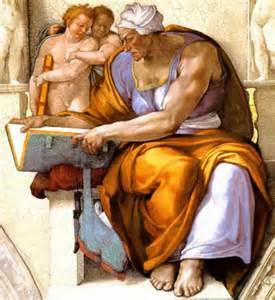 There are five depicted on the Sistine Chapel ceiling though some sources say the ancients ascribed to at least a dozen prophetess’. 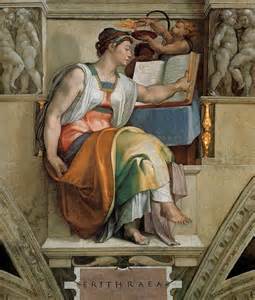 The women Michelangelo painted are the Libyan Sibyl, Delphic Sybil, the Cumaean Sibyl, the Persian Sibyl, and the Erythraean Sibyl. Of these, one in particular caught my eye. 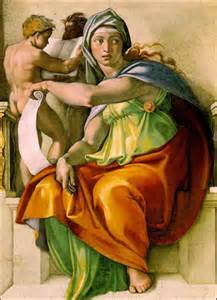 It was the Delphic Sybil; better known as the Oracle At Delphi. Just prior to the Sybil coming on the scene and her temple being built, a goatherd tending his flock on the slope of Mount Parnassus noticed his goats bleated strangely when grazing near a certain fissure in the mountainside. Drawing near, he was seized by what he referred to as divine presence. Unknown at the time, the mechanics of this presence involved plate tectonics, those mobile rocky plates forming the earth’s surface. The two that came together there, the Eurasian Continental Plate and the Aegean Plate, created the fissure. It was here through the porous rock along the crevasse that methane and ethane, two toxic hydrocarbon gasses, were released into the air. This mountainside soon became one of the most important religious sites of the ancient world. A stone temple dedicated to the god Apollo was erected in a natural amphitheater. They had a feeling the airs of the temple had special properties so a small alcove was built to catch the fumes from the fissure and the CO2 from the rich waters of a sacred spring deliberately channeled through the temple. Inside the temple walls sat the Pythia — specially trained women who dedicated themselves to Apollo. They became the Delphic Oracles. After preparing herself through fasting and cleansing, the Oracle sat on her special tripod stool and breathed it all in. Wracked with spasms, she fell into an exalted state of mind. From this toxic trance, she responded to questions and gave advice with prophetic wisdom directly inspired by Apollo himself. It was said at times she was spot on in her prophecy, but occasionally she babbled and didn’t make sense. At times her answers were clear, but were beyond the understanding of the questioner. It’s curious to note she only divined on special days. To do otherwise would prove deadly from the build-up of toxins in the brain. On at least one occasion the Pythia was forced from her divine schedule, and sure enough, she went into seizures and died a few days later. I’ve wondered about this for more than half of my life. There was significance to the schedule, but how was it one day was safer than the next? The oracles spoke at Delphi for a thousand years. This wiki has a list of Sibyllae. Better still, it also has terrific Notes with links to original sources. 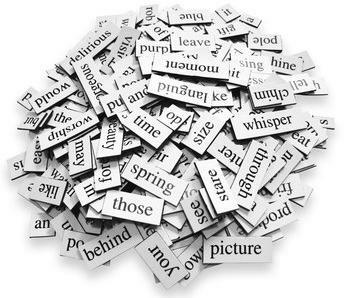 Phraseology I often wonder where certain words and sayings come from. For the next few weeks this word collector will examine familiar phrases to get at their heart. I think you’ll be surprised. The phrase for today is ~Ask me no questions and I’ll tell you no lies. At a glance, this one is pretty self-explanatory on how it’s used today. It means I won’t be able to tell you the truth if you ask me that question, so don’t ask. It’s attributed to a 1700s Irish playwright named Oliver Goldsmith. Oliver was known for catchy one-liners. Some form the basis of versions we use today — Forrest Gump’s stupid is as stupid does likely came from Oliver Goldsmith’s handsome is as handsome does. 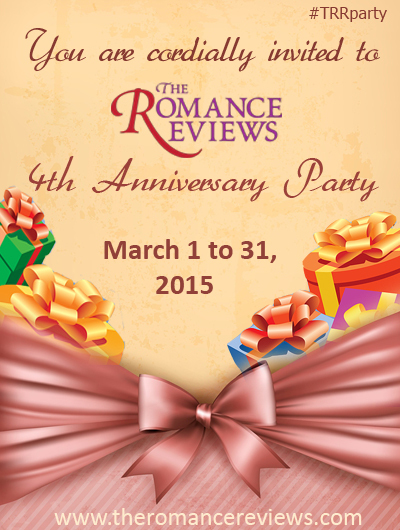 Today is Author R. Ann Siracusa’s blog day. 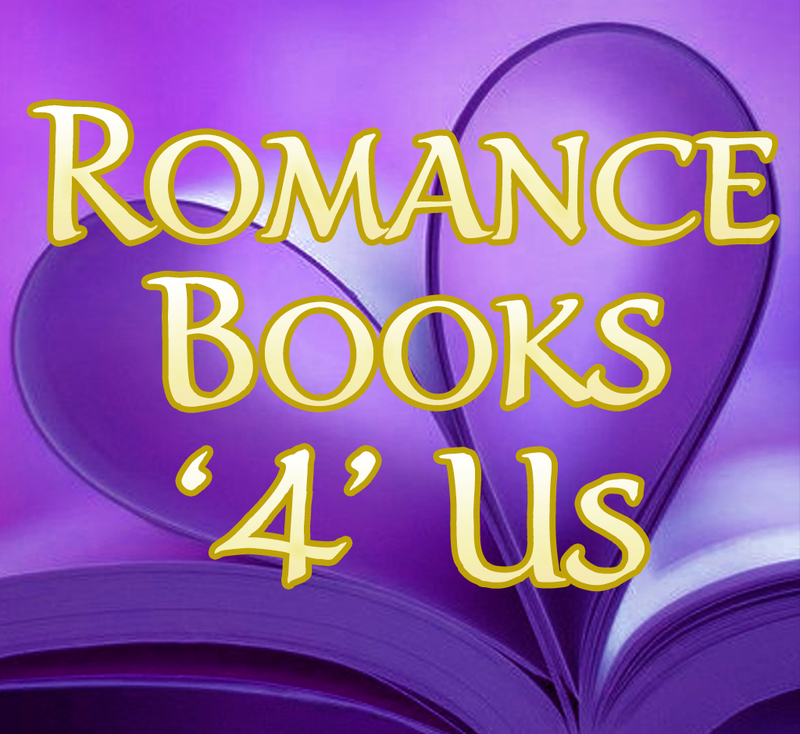 This entry was posted in Past Posts - you'll never know what you'll find and tagged ancient civilizations, Cumaean Sibyl, Delphic Sybil, Erythraean Sibyl, Libyan Sibyl, Michelangelo, Oliver Goldsmith, Oracle, Oracle of Delphi, phraseology, Romance, Rose Anderson, Sistine Chapel, Sybil. Bookmark the permalink. Good blog. I never thought of the Delphi story before. Another Temple of Apollo. I visited the one in Syracusa (Syracuse), Sicily.As I looked out on the ruins I could see Greek Soldiers guarding the temple. They must have sprung up all over the Greek empire.